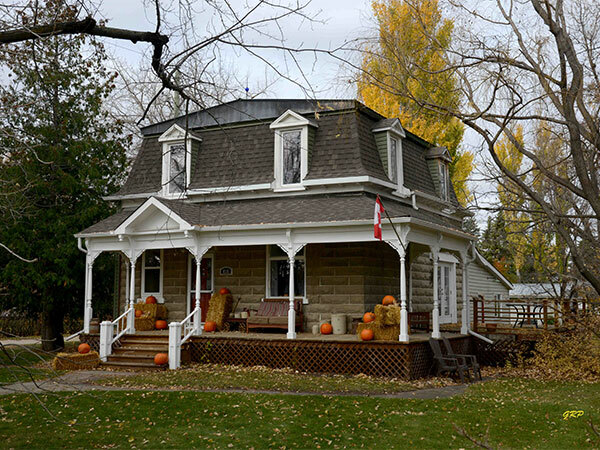 This concrete-block residence in Miami, in the Rural Municipality of Thompson, was built in 1909 by local carpenter Thomas Whitely for pharmacist Mark Westaway. It was later owned by the Charles Needham family. The Hills of Home: A History of the Municipality of Thompson by the Miami History Committee, 1967, page 352.